This outstanding puppy is called Zeus. He is a small puppy but his character is as big as the Greek Gods himself. 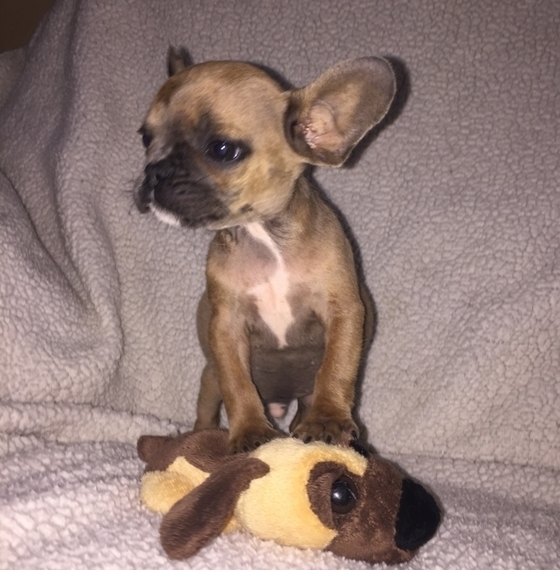 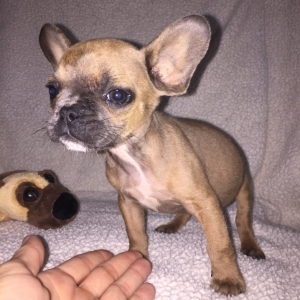 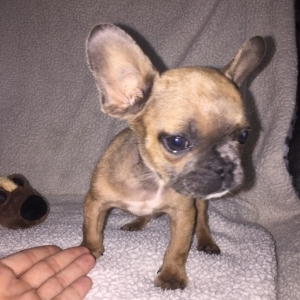 If you’re looking for a small French Bulldog that you can carry in a bag but has a big heart and will have love for each one in the family, Zeus is your man. He will come pre-spoiled, vet checked and up to date on vaccinations. Grab this baby boy before someone else does.